We will re-open as normal at 7am on Tuesday April 23rd. Please be advised our couriers will not be operating over the Easter period. Any orders placed before cut-off on Thursday April 18th will be delivered on Tuesday April 23rd at the earliest. Everyone at Heating World of Spares wishes you and your family a very Happy Easter. As we approach the release of our brand new 2019 Gas, LPG, Oil & Heating Spares Catalogue we will be completing our annual general pricing review over the next week. All prices will be updated live on our online Trade Store and the pricing changes will be completed before 30th April 2019. Our brand new catalogue will be unwrapped soon - request your copy today! The all new 188-page Heating World of Spares Gas, LPG, Oil and Heating Spares Catalogue will be released very soon. As usual it will be getting sent to our customers across the country with the Summer edition of Oil Installer magazine and the May issue of Registered Gas Engineer magazine so look out for your copy in the post beginning in early May. If you wish to request a copy before this date please use our Printed Copy Catalogue Request form here and we'll add you to our mailing list. Finally, a big thanks as always from everyone at HWOS for all your support over the past year, we genuinely do appreciate it. The following suppliers have enforced price increases which will take effect this week and will unfortunately have an effect on some of our previously advertised trade pricing. For up to date pricing for these product ranges, please check our online trade store. Please note: While we always do all we can to maintain consistently low prices, prices can fluctuate at any time and this is not to be treated as an exhaustive list of all changes. As always, please check our online trade store or call 01388 760 333 for up to date pricing. UPS Access Point Delivery Services Are Back Online! We're delighted to announce the long-awaited return of our ever-popular UPS Access Point Delivery Services to our Online Trade Store! The technical difficulties we experienced took longer to resolve than we'd hoped, however we've taken as much time as necessary to ensure your ability to choose the most suitable delivery service is as easy and smooth as possible before re-integrating the UPS Access Point system. Plus, we've managed to integrate both UPS Access Points and the new DPD Pickup shops on to the same map, meaning available collection points from both couriers will be displayed at the same time. We're hoping these changes will make it even easier to find the right delivery services online without any hassle. Once you've clicked this banner, the map of local collection points will be displayed. 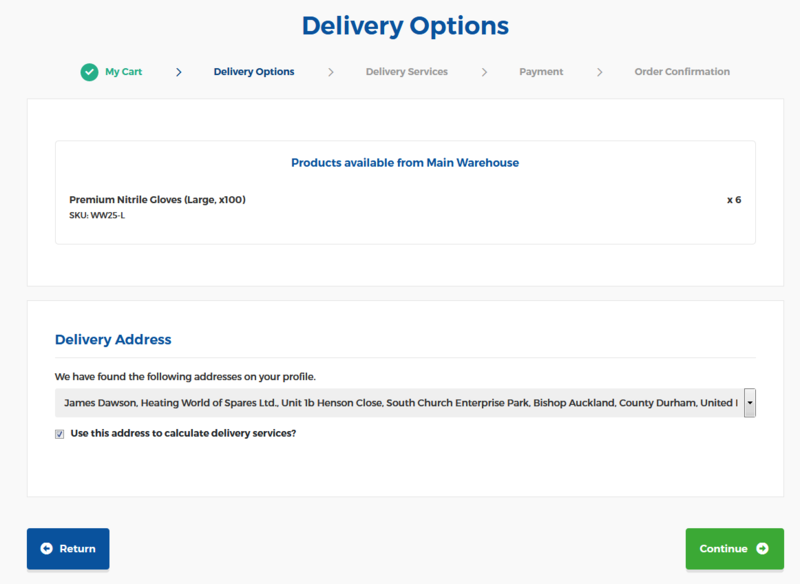 Once you've found an appropriate collection point, please make sure to check the summary at the bottom of the screen for details of the store's address and opening hours, the expected delivery date and the cost of the service (if applicable). 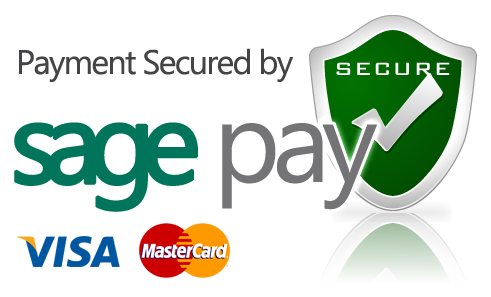 Once you're happy with your selection, you can proceed through the checkout as normal and submit the order. Please note: Some areas may only be served by one courier (UPS or DPD) and some others may not have any local collection points at all. If you do not see the option to collect from a pickup shop, unfortunately there are no available collection points within a 10 miles radius of your location. Please note: UPS Access Point services are only available for orders being shipped from our Main Warehouse. 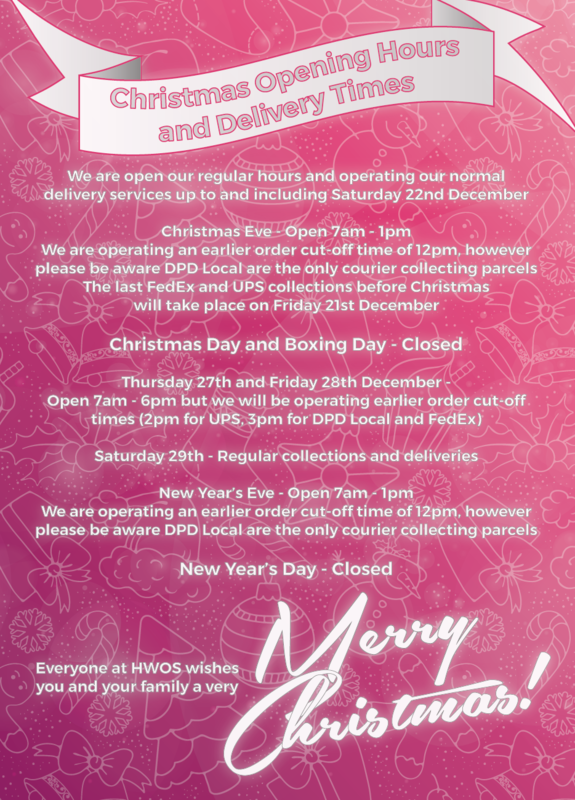 Orders shipped from our Secondary Warehouse can still be shipped to a collection point, however at this time we can only offer DPD Pickup shops for these orders. Thank you again for your patience while we've been completing this work. We will be closing our office and warehouse earlier than our regular advertised time at 1pm this Saturday 8th December in order for our staff to fully enjoy our annual Christmas do. We apologise for any inconvenience this may cause and appreciate your understanding, allowing us to show our appreciation to our colleagues for the excellent work they've done this year and giving them a little more time to get just a bit more merry! Our regular Saturday order cut-off time of 12pm for DPD Local services is unaffected by this change. Our full opening hours and the available delivery services for the festive period will be published early next week.